Edgy Ziane aka Edgy Scrawl is an artist with a striking style. The color he uses for most of his work is composition unto themselves. 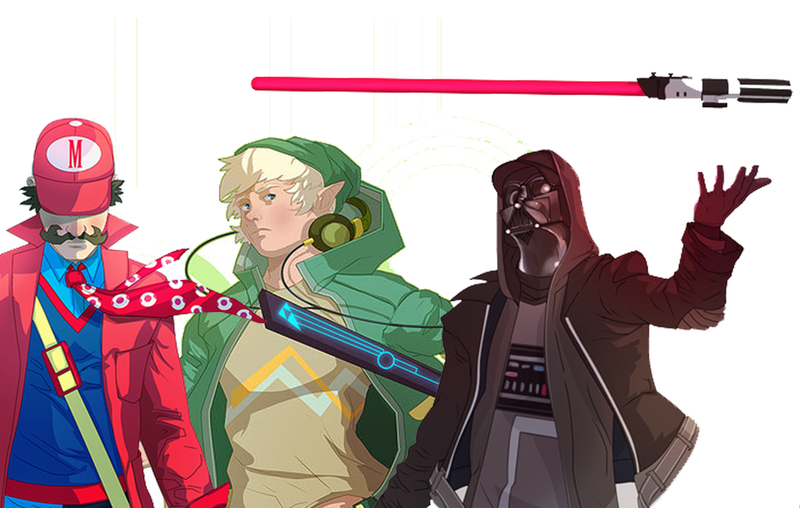 Edgy’s true strength in my book is his ability to design experiment of redesigning Mario, Link and Darth Vader (of all people) to a modern and hip look. He used the colors from said characters and some original elements form their design, however, he crafted something new from it.